Press - 1CloudHub: Cloud engineers and transformation enablers across multiple clouds. 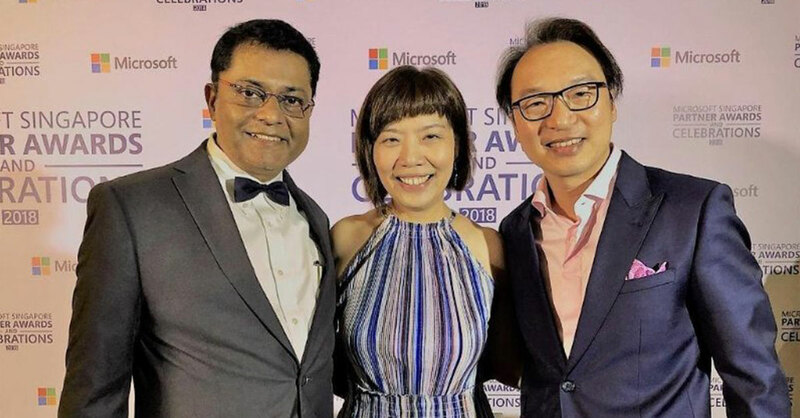 1CloudHub is a boutique cloud consulting company offering cloud consulting and implementation services across Singapore, Malaysia, India & Indonesia. We are cloud thinkers, engineers and transformation enablers. Having pioneered cloud transformation and migration projects for multi-billion dollar businesses across the globe, we bring together the best of cloud practices, frameworks and domain knowledge. We are consulting and technology partners for the world’s three top cloud providers — Amazon Web Services (AWS), Microsoft Azure and Google Cloud Platform (GCP). 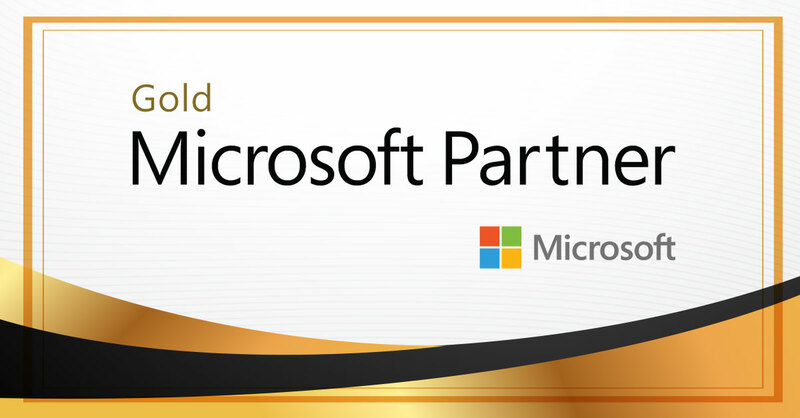 We are advanced consulting partner at AWS and gold partner at Azure. Our team can help in the migration and management of complex enterprise workloads across SAP, Microsoft and Oracle applications. From our headquarters in Singapore, we work very closely with regional teams in Malaysia, Indonesia and India to ensure efficient and smooth delivery of services. We are cloud thinkers, engineers and transformation enablers. As a born-in-cloud company, everyone in the team thinks ‘cloud-first’. Having pioneered cloud transformation and migration projects for multi-billion dollar businesses across the globe, we bring you the best of cloud practices, frameworks and domain knowledge. 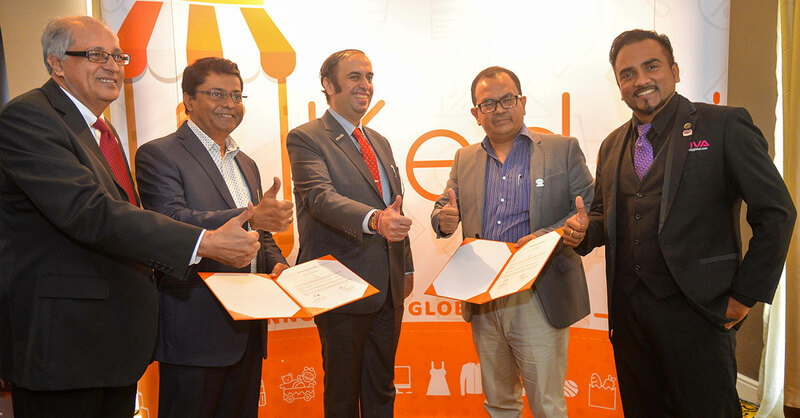 1 Cloud Hub Pte Ltd.